Chess is a popular pastime in this neighbourhood, with roadside games bringing men together to challenge each other in friendly – and sometimes unfriendly – matches. But for some, the pawns include morality and religion, causing tensions to erupt when a tournament gets underway. Against this backdrop, a domestic worker with a secret hobby, a former journalist struggling with married life and a young woman in love find themselves pushing boundaries and challenging the rules of the game. 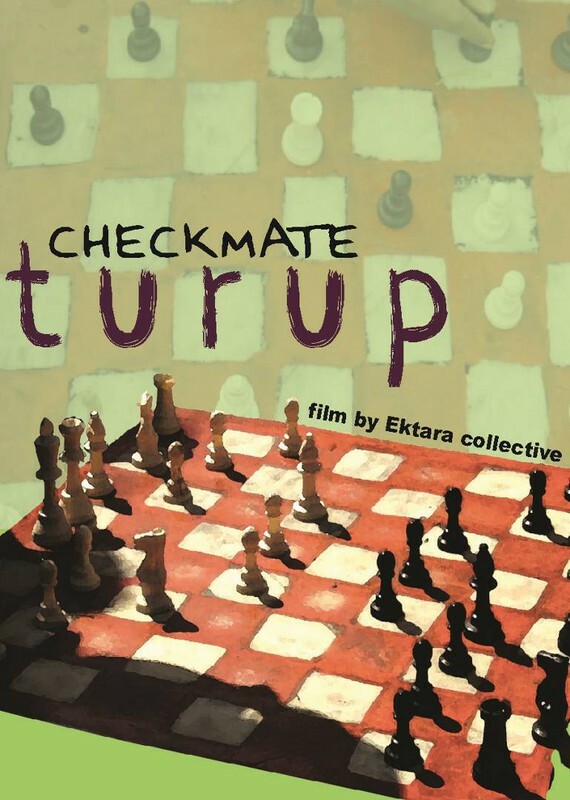 Ektara Collective is an independent, autonomous, non-funded group of people who seek to combine creative efforts and imagination and collaborate with trained and untrained people to make films that are content-wise and aesthetically located in people’s subjective, contextual realities and experiences. Through this process Ektara has made and produced two other short fiction films (Chanda Ke Joote, 2011, 22 min; Jaadui Machchi, 2013, 38 min). This is their first fiction feature film.